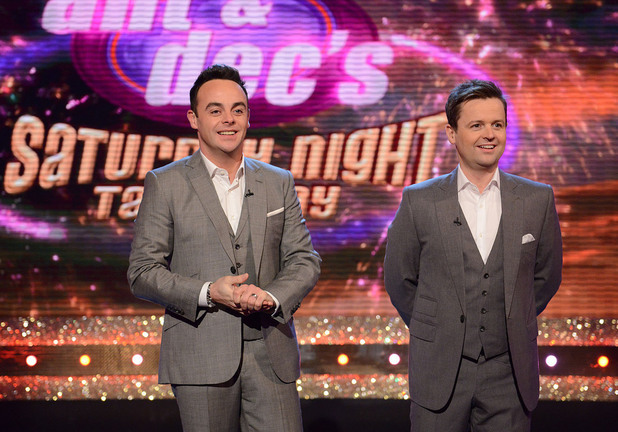 Britain’s favourite TV duo are taking Saturday Night Takeaway to sea. They will be broadcasting live from the P&O cruise ship Britannia on April 2 next year. Performing in front of a live audience on the ship while it is berthed in Barcelona, Ant and Dec will be trying not to go overboard with their celebrity guests, hair-raising stunts, and plenty of surprises along the way. Throughout next year’s series of Takeaway, viewers will be given the chance to travel on the 14-night cruise leaving Southampton on March 27, and returning home on April 10. As well as seeing the show in Barcelona, they will visit Cadiz, Rome, Ajaccio in Corsica, and Gibraltar. Also coming to ITV screens next spring is a documentary series filmed on board Princess Cruises’ Regal Princess – an almost identical ship to Britannia. An earlier series recorded on Royal Princess a couple of years ago was panned for giving a down-market view of cruise holidays; the new series has been put together by a different production company who spent 48 days on board to gather enough footage for the six 30-minute episodes.